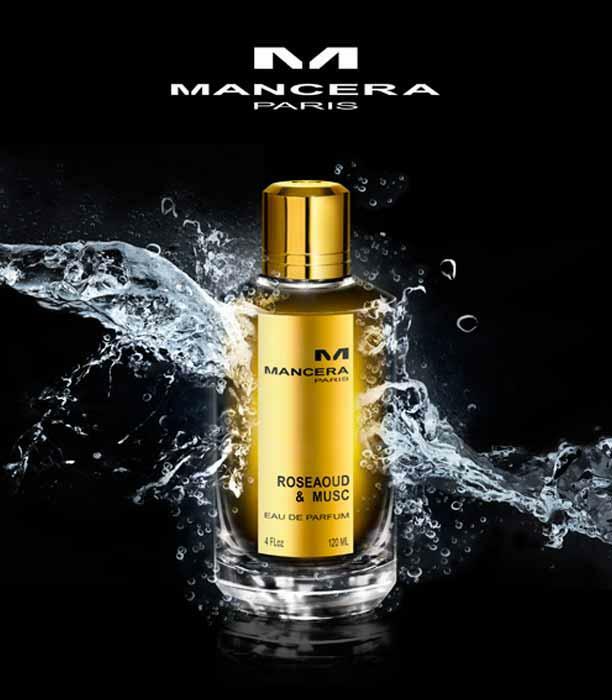 It is one of the high classes of Mancera perfumes that characterized with its quality. This merit comes out of the purity of its most formulas. The perfume is revealed from the pride and the strength, and it is an absolute irresistible strong seduced one. It begins its smell with hot spices, then the jasmine rose Grasse and the rose of May pass to express the luxury and the rhyme of sandalwood, precious aoud, and the attractive musc smell that captures the senses.